Our all natural Chimney Stax are always BAKED, NEVER FRIED. 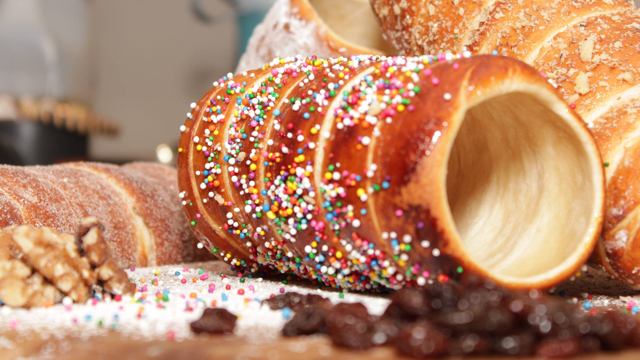 They are made fresh, with all natural ingredients and come with an assortment of delicious toppings. Great for breakfast, lunch, a snack or anytime you want it! 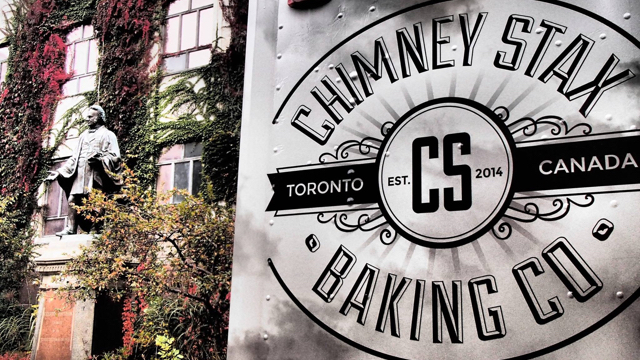 Sorry, we don't know when Chimney Stax Baking will be open next. We last saw them on August 3, 2017 at Yonge St & Eglinton Ave E. Check back soon — as soon as they post their schedule it will show up on this page. 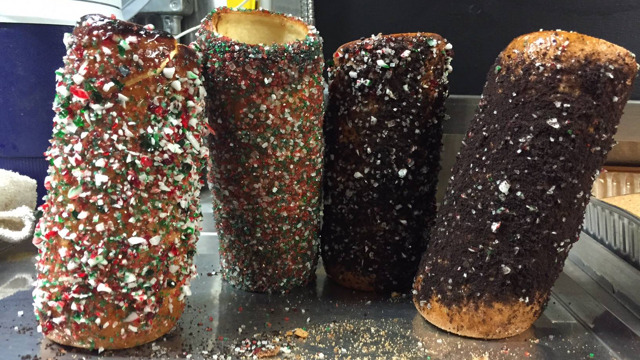 Do you own Chimney Stax Baking? Sign in to post your schedule.